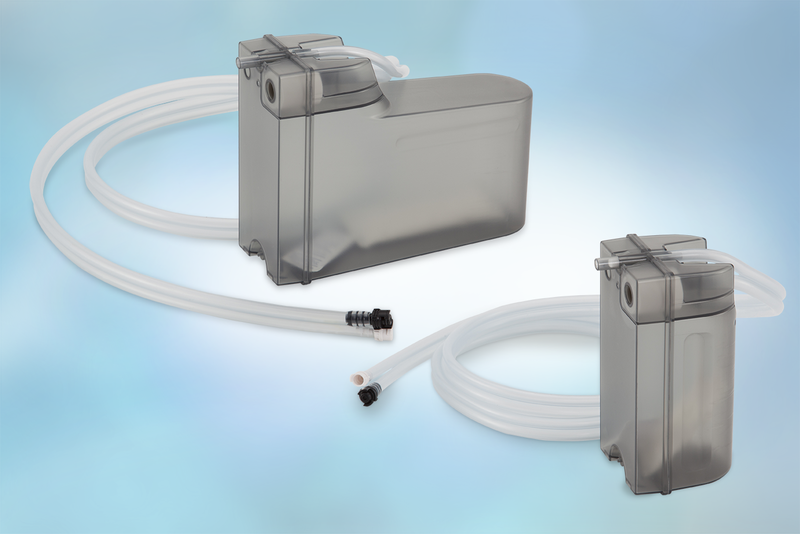 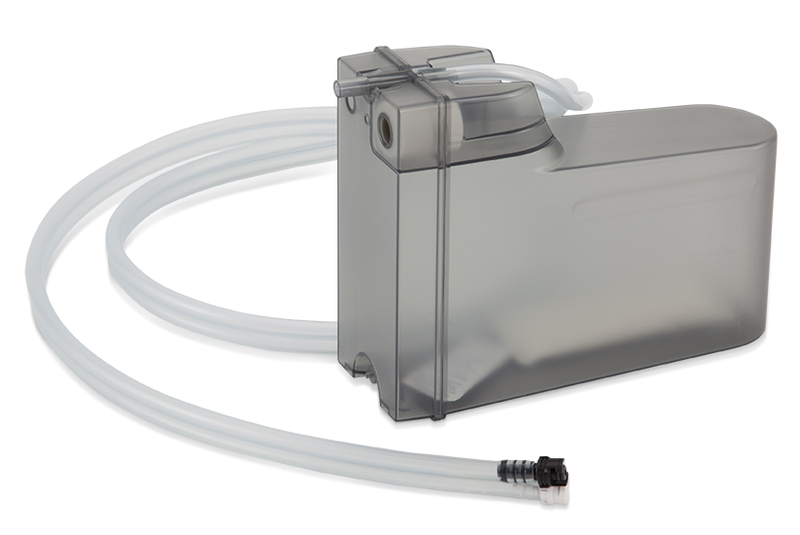 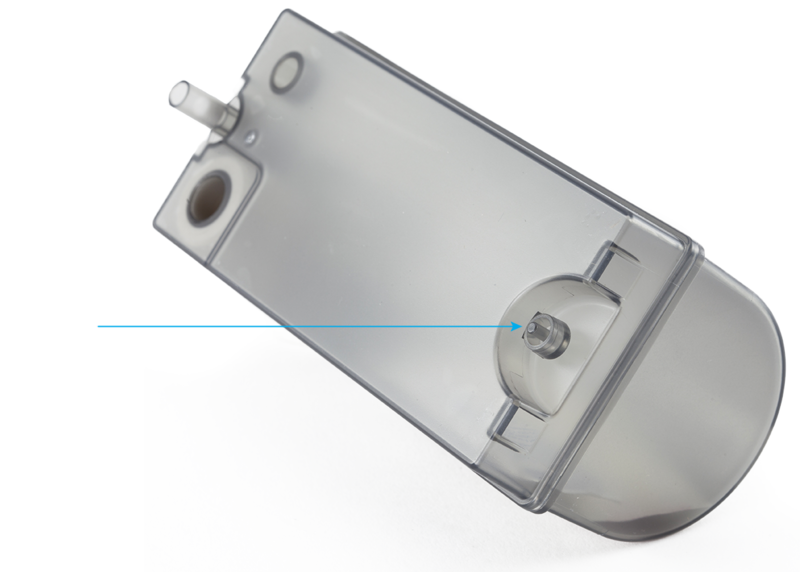 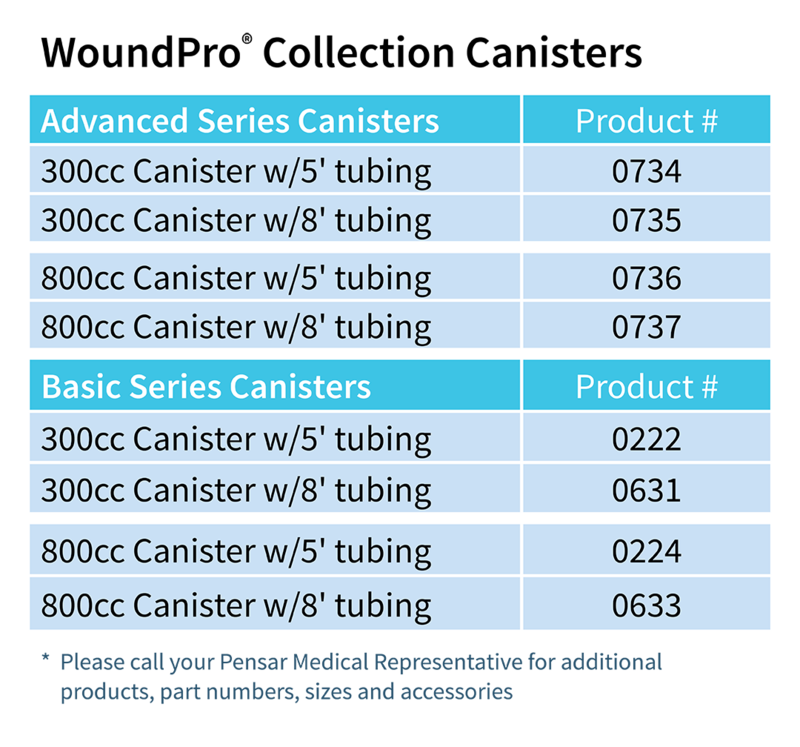 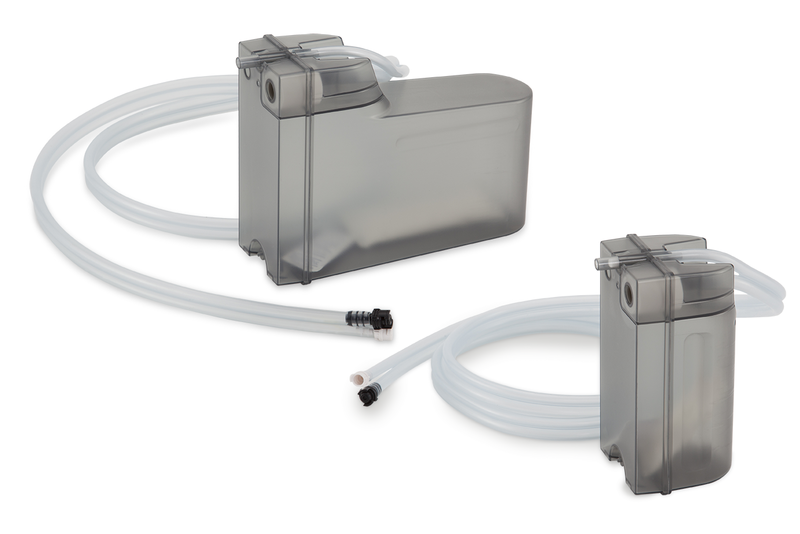 At Pensar Medical, we offer a full array of collection canisters for both our Basic and Advanced Series Kits. 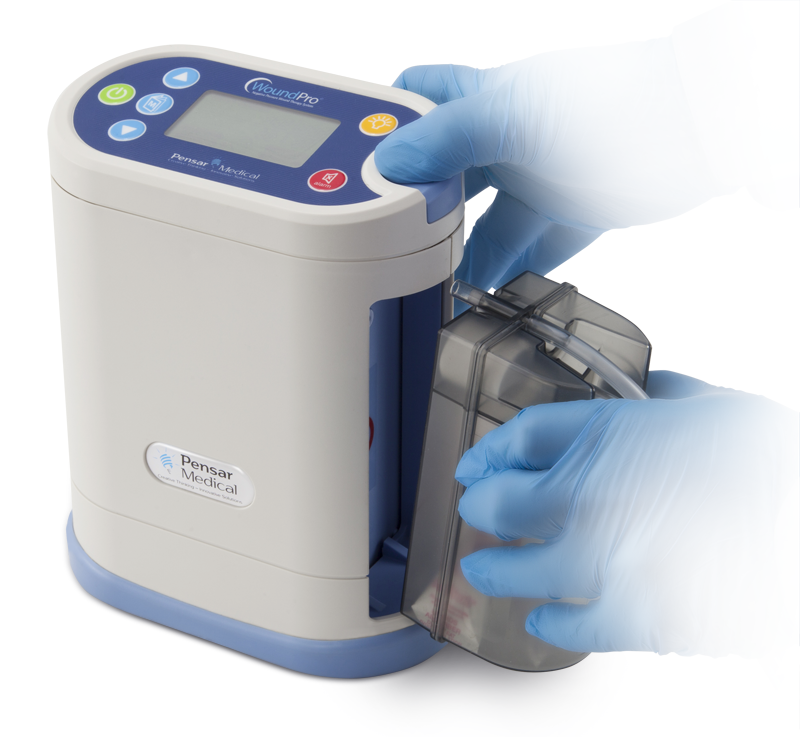 And, regardless of whether you chose the Basic or Advanced Series Canisters, your WoundPro unit will work with every size and style. 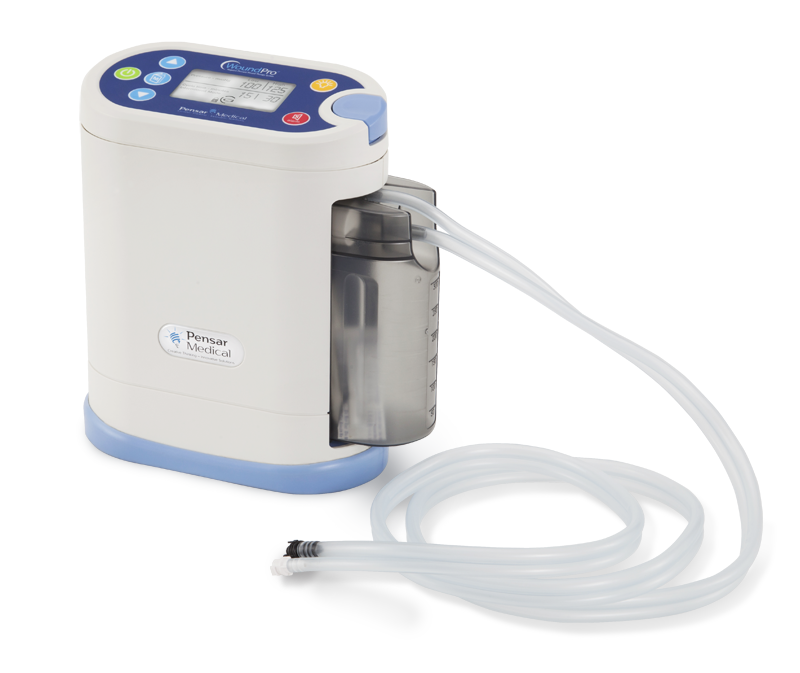 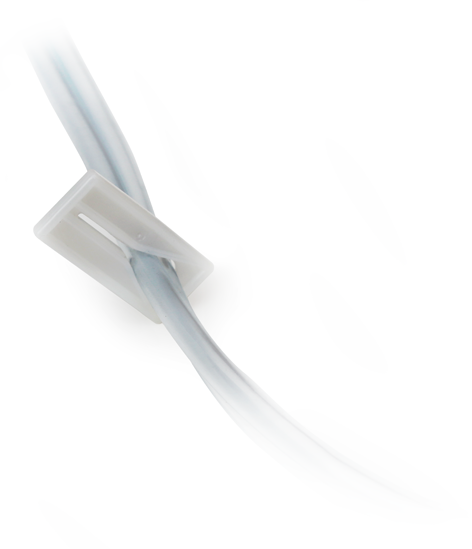 This enables the user the flexibility to provide basic or advanced care without having to stock two different control units. 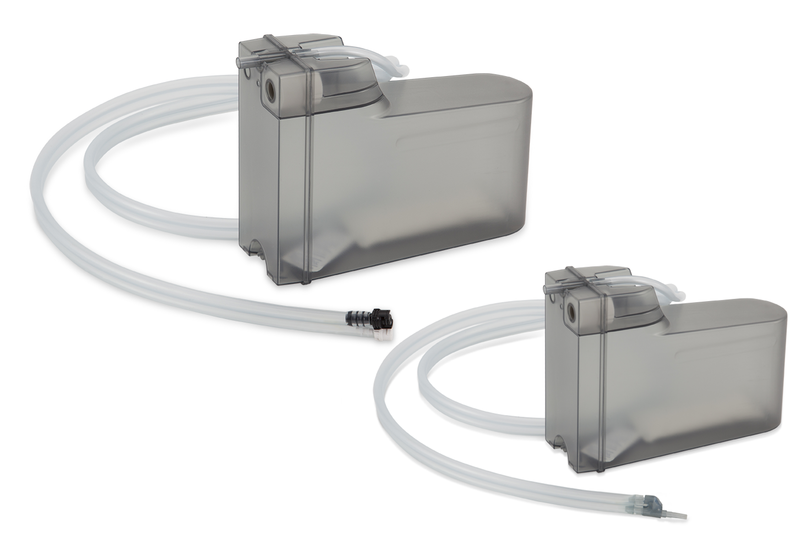 Our Collection Canisters come in two styles, based on your budget and preference.